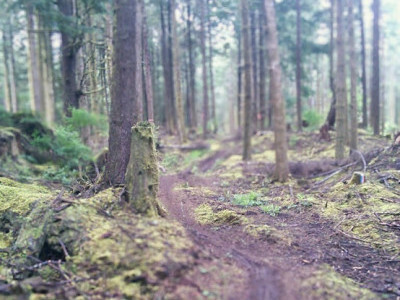 We have an awesome course designed with gorgeous ocean views, meadows, sick down hill, gnarly single track, killer climbs, and what’s sure to be a wet & muddy course! 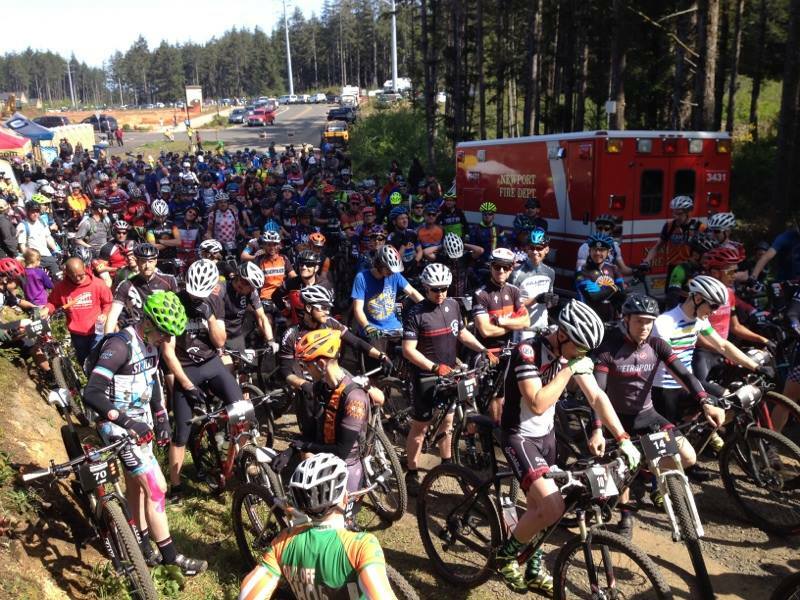 The Coast Hills Classic is proud to be a part of the Oregon Off-Road Series and the Junior MTB Series. 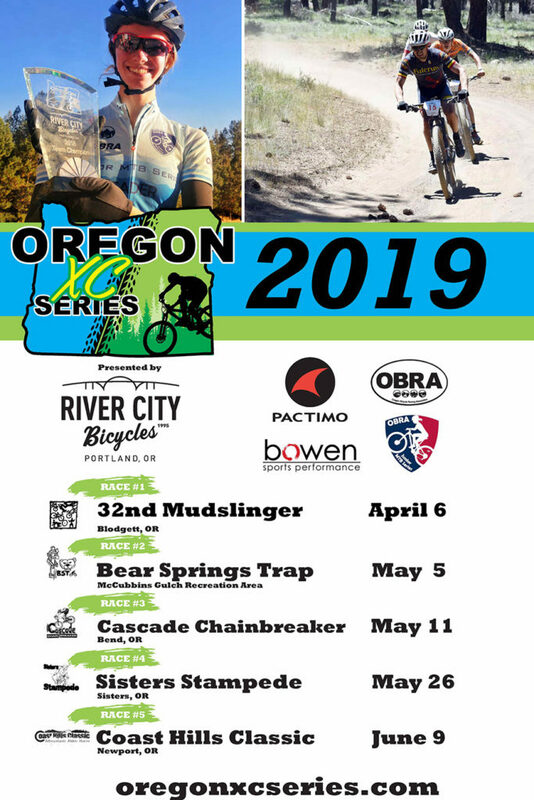 We are race #5 in the Oregon Off-Road Series and #4 in the Junior MTB Series. 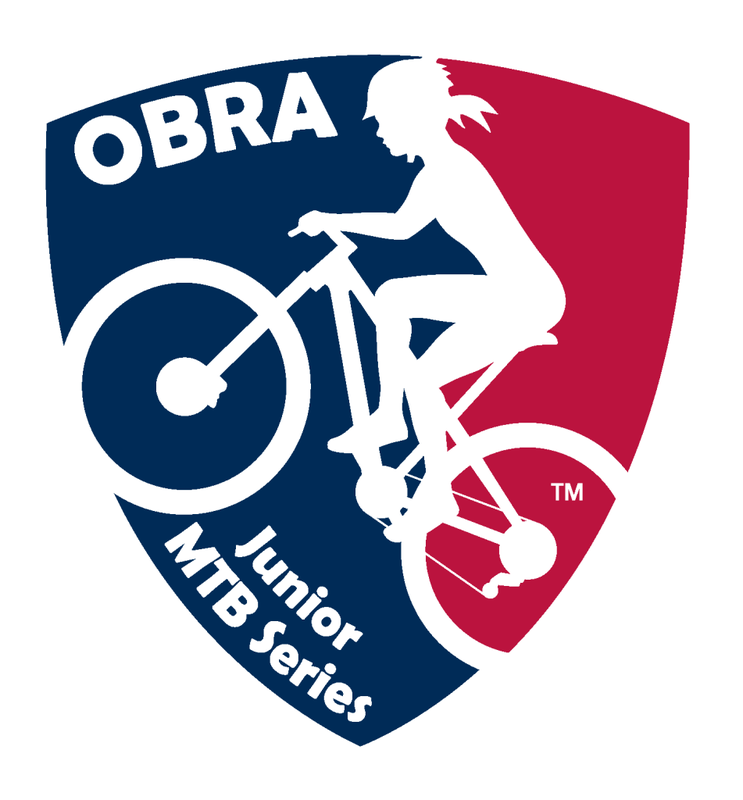 The Junior Series is designed to encourage junior riders and teams to participate in races over an entire season. 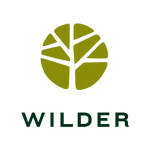 Racer Registration Pricing Register Today and Save BIG! Online registration ends at noon on June 7th. Racers may still register day of at the race but space is not guaranteed. We hope everyone had a wonderful time in 2018! 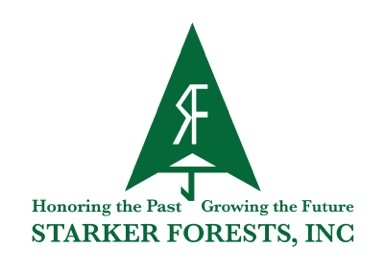 Click here for 2018 race results. We hope everyone had a wonderful time in 2017! Here are the results from the race. They will also be posted to OBRA’s site very soon. See you next year! Click here for 2017 race results. Is there a pre-ride of race course? When is packet pick-up & the pre-race party? Are there deals on lodging? Where to the proceeds from the race go to? 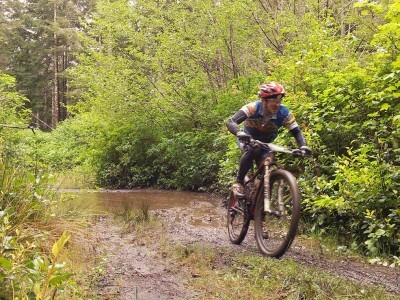 A pre-ride of the course will be led by local riders starting at 2 PM on June 8th. 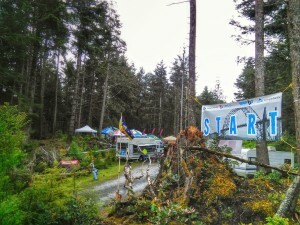 Riders are to meet at the start line/tent area just beyond the yellow gate. 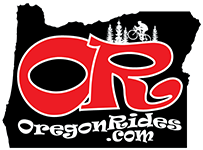 Due to part of the course being on airport property, riders WILL NOT be able to ride the course in its entirety unless they attend the 2 PM Pre-ride. Crossing the airport will only be allowed during the pre-ride and during the race. 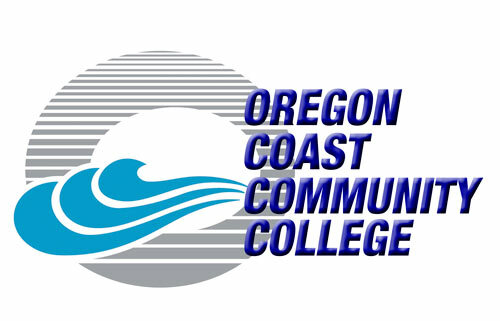 Directions to race course: From HWY 101 on the South side of bridge, make the turn East onto SE 40th Street ~ towards Oregon Coast Community College. 40th street will dead end into a gravel road with gate and the ride will begin at the gate. You may park along 40th street near the dog park. 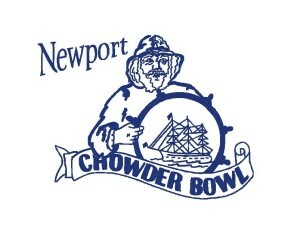 Bike Newport will again be hosting this year’s party and packet pick up. Racers are welcome to join us for nachos and beer will be available for purchase from the new Pedals & Pints Tap House inside Bike Newport. Pick up packets beginning at 5PM on June 8th. Packet pick up will close at 7PM. 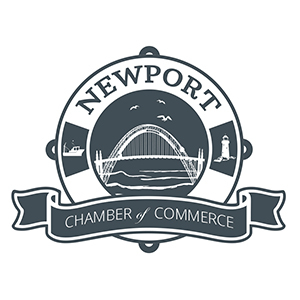 Bike Newport is located on the corner of 6th St. and HWY 101 @ 150 NW 6th Street in Newport. Race day registration will open at 8:30am and close 20 minutes before the start of each group. 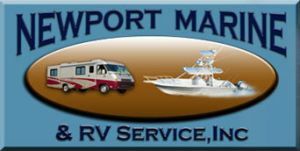 For camping arrangements, contact South Beach State Park, Click Here, or Beverly Beach State Park, Click Here. 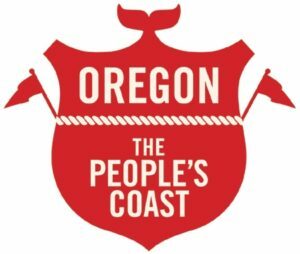 Click here for the 2018 Coast Hills Classic Results!